Study group updates – Check whats happening with our Study Groups! You are here: Home / Events / Study group updates – Check whats happening with our Study Groups! First of all, I want to thank all of you for your patience. I have to admit the number of new members has caught us by surprise. We are thrilled to welcome all of you to our chapter and cannot wait to meet you all. However, many of our most popular study groups are full. Bear with us a bit longer and we will start new groups so that we will have a very happy membership enjoying all their meetings. In fact, here are some of the new groups just for you. Now let’s get to the important stuff! A new Couples on the Town group is in the planning stages. We already have a member who is willing to co-lead, so join us for the fun. Details to follow. Roots Pursuit (Jewish Genealogy) is currently meeting Wednesday, October 24th at 1:00 at the Agoura Hills Library and if you can make it please RSVP. A new group focusing on the history and current status of Women’s Rights has been suggested and we would like to know what you all think of it. Couples Pot Pourri will also have an organization meeting in November at the Agoura Hills Library so let Ellie know if you want to know the exact date. A Woman’s Book Club is also forming and will meet at the library in November, too, so let Ellie know if you want to know the exact date. There are also openings in a few groups, so if you have a choice of an existing group, contact the V.P. and find out if you can get in. Ellie has openings in Exploring the World of Drama and would really like more men to help make the play reading more like the theater. There also are openings in the 4 in 1 women’s discussion group and the women’s issues group Our Views. Please remember how important it is to RSVP both to the V.P.s and the leaders because they need to know of your interests and who is attending. Thank you. Just a quick reminder. 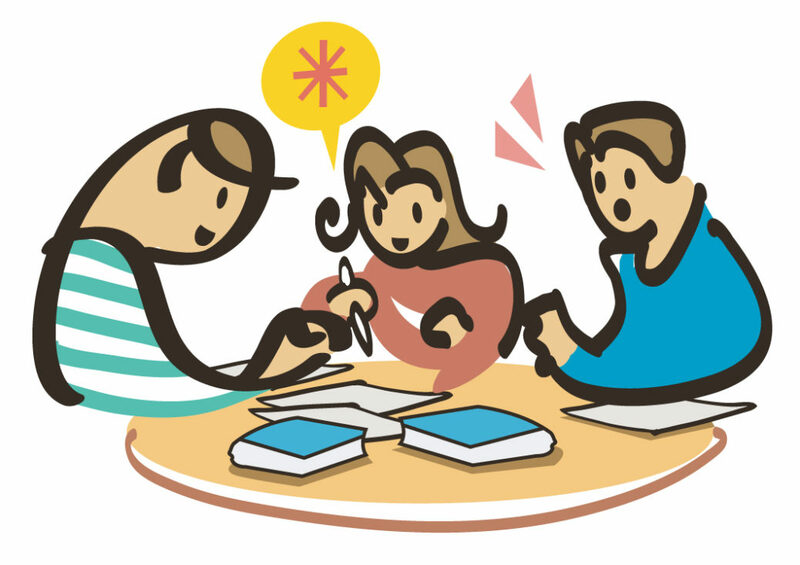 All those checks you are making out for Study Groups, don’t forget to make them out to: “Brandeis University”. The bank is a bit picky and does not want the money to go to the wrong place.